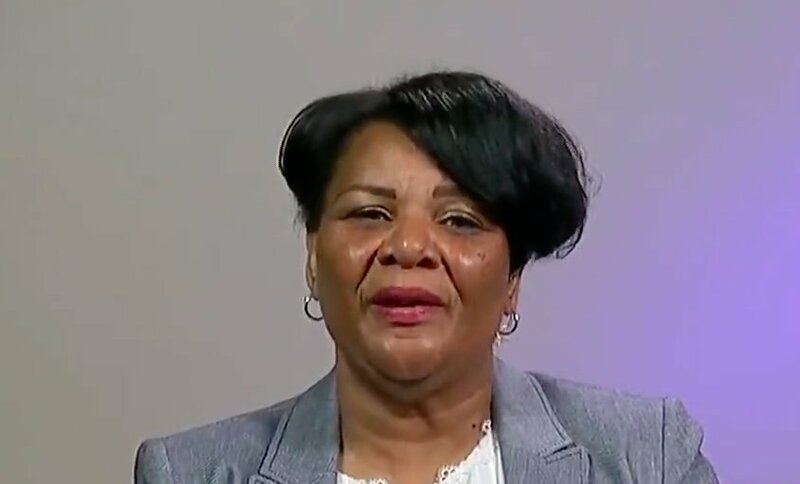 The woman who spent more than 20 years in federal prison for a first-time, non-violent drug offense in the 1990s has enjoyed her first few hours of freedom after the remainder of her life sentence was commuted by President Donald Trump on Wednesday. 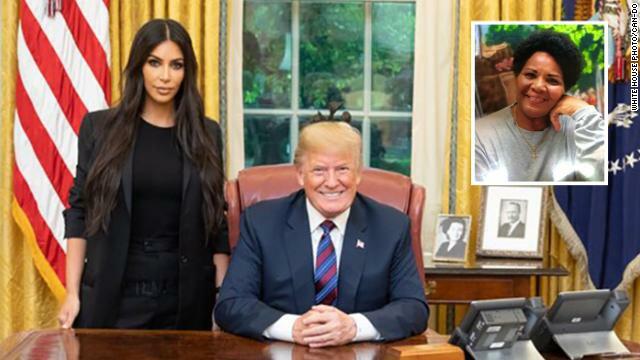 Alice Marie Johnson hit the morning television show circuit Thursday and sang the praises of Kim Kardashian, who worked with the White House for months to get a meeting with Trump at the Oval Office last week, a conversation that led to clemency for Johnson. “I’m doing great,” Johnson said on CBS This Morning. “I woke up without a bunk bed over me. That was great!” She talked about receiving a phone call from Kardashian on Wednesday to let her know that the commutation had been signed. “It was the most incredible day of my life. The most incredible, amazing, overwhelming day — moment of my life,” Johnson said. She added that she and her family had an emotional reunion on Wednesday evening, as video clips posted on Twitter showed, and that “phase two” will begin on Thursday as she begins to re-connect with old friends and other relatives. 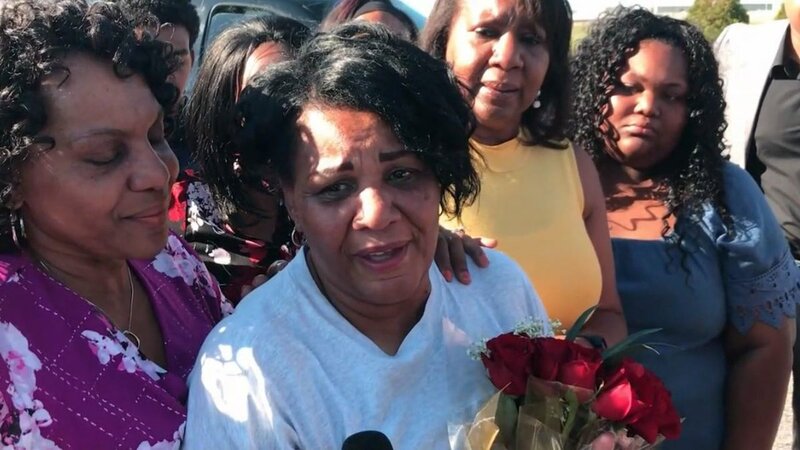 Johnson, 63, appeared alongside her daughter, Catina Scales, who said it was “wonderful” to be able to speak to her mother and embrace her without prison guards watching over the two. Johnson also praised Kardashian, whom she described as her “war angel,” for her relentless efforts advocating on her behalf. “Thank you for never giving up,” she said. “You did it!” You fought … you fought until I was free.” And Johnson extended thanks to President Trump, who on Thursday morning wished her well in a message posted on Twitter.